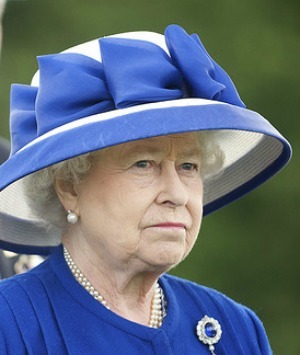 This Sunday marks the 87th birthday of Queen Elizabeth II. 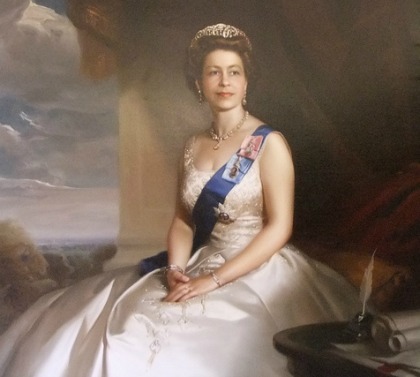 First proclaimed queen in 1952 at the age of 25, The Queen proudly celebrated her Diamond Jubilee last June, making her one of Britain’s longest serving monarchs. 1. The Queen celebrates two birthdays each year – her actual birthday on 21st April and her official Sovereign’s birthday on a Saturday in June, when there is likely to be fine weather. 2. During her reign, Queen Elizabeth II has delivered a public speech every Christmas except in 1969, where she personally decided the royals had been on television enough following the broadcast of a prodigious family documentary. On this occasion, her festive message came in the form of a written address. 3. The Queen is the only person in this country who can drive a car without a licence or registration number on her vehicle – and she doesn’t have a passport. 4. Queen Elizabeth II is the only monarch in history officially trained to change a spark plug. 5. The Queen is a true philanthropist and is a patron to over 600 charities. If you would like to celebrate this Sunday, why not take a quintessentially English afternoon tea, get dolled up and spend a day at the races or kick back and enjoy a refreshing glass of Dubonnet and gin – The Queen’s beverage of choice! Tell us your royal tales.